Adventures by the Book™ is pleased to partner with Watermark for This is Day One, Leadership That Matters. 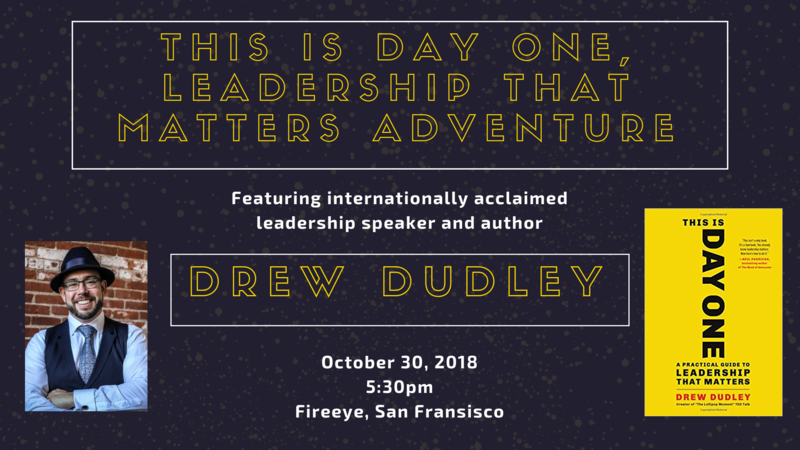 Come experience This is Day One with leadership expert Drew Dudley’s during an uplifting yet practical discussion to cultivating the values that will help you to succeed in life and business and inspire those around you. 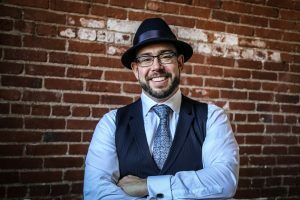 Based on the ideas distilled in his TEDx talk, Drew offers an easy to follow guide to becoming a leader in everyday life. 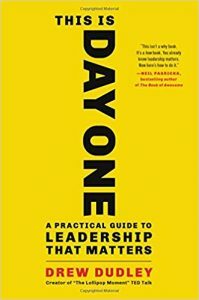 Though it has long been mistaken for an elusive personality trait that some have and others just don’t, leadership, as This is Day One reveals, is in fact far more accessible than we ever understood. The former Director of one of the largest university leadership development programs in Canada at the University of Toronto, Drew Dudley helps some of the world’s largest and most dynamic organizations in the world discover, define, and deliver on their core leadership values. companies and organizations, including McDonald’s, Kohl’s, Hyatt Hotels, Proctor & Gamble, JP Morgan Chase, and over 75 colleges and universities.